The Buttery is thrilled to be Niagara Falls' newest wedding venue, open year round. We can create weddings for every fantasy and are able to provide access to some of the best wedding decorators, florists, limousine and all other wedding services. Consultation with our chefs is a pleasure; we will provide excellence at a reasonable price. Medieval and Themed Weddings are our speciality, and are wonderful departure from the ordinary for those of you looking for a unique and different experience. 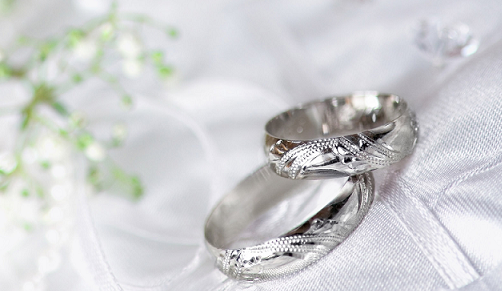 We are happy to perform weddings and vow renewal celebrations for EVERY kind of couple. We will make your momentous celebration one to remember for a life-time.